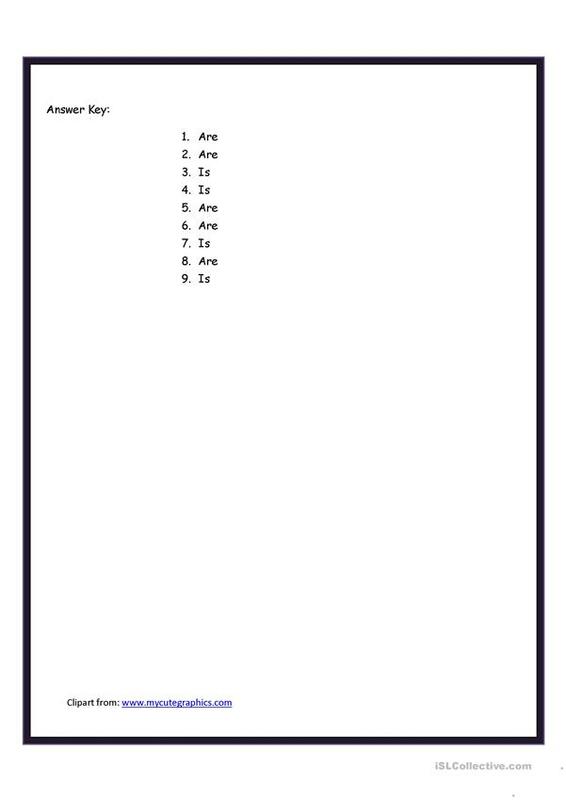 a simple worksheet for the students to make them clear about the use of is and are. 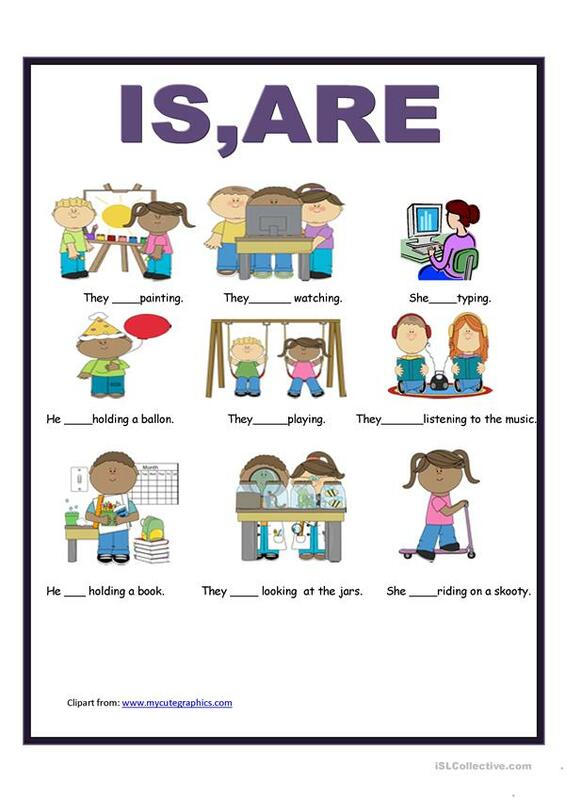 The above downloadable handout is intended for elementary school students and kindergartners and nursery school students at Beginner (pre-A1) and Elementary (A1) level. It can be used for honing your class' Writing skills. The key is provided, too.